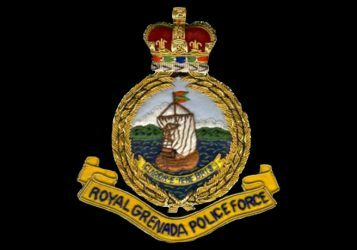 The Royal Grenada Police Force is confirming a police-involved shooting incident which occurred on Sunday, 23 October 2016, at St Paul’s, St George. Sometime after 8 pm, police responded to a call for assistance at the St Paul’s Community Centre where a 25-year old, Mt Airy resident was reportedly armed with a cutlass threatening lives and property. After injuring one person and several attempts at subduing the man proved futile, an officer in a last resort discharged his firearm shooting the man in the leg. He was subsequently taken to the General Hospital where he is warded in a stable condition.